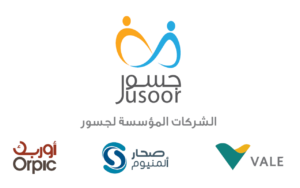 Jusoor, an Omani consortium based in Brazil, has signed a deal with Italian construction group, Tecnimont, for the funding of Package Two of a major industrial project at Liwa. 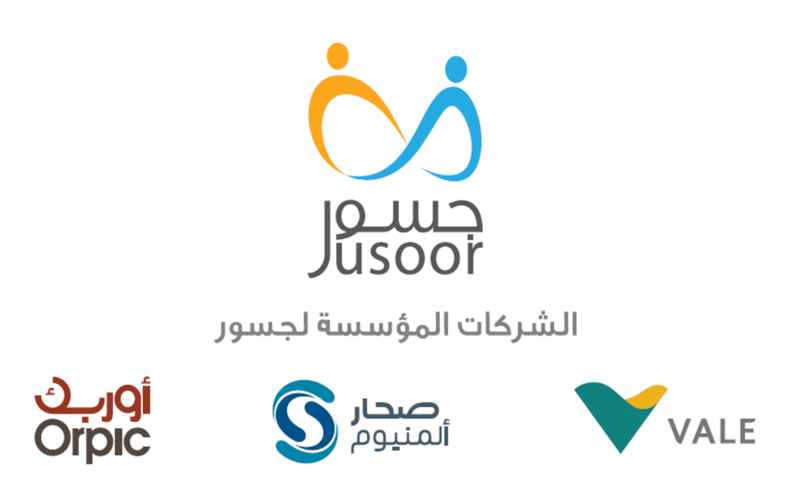 Jusoor, a joint venture operating mainly in the mining sector, includes Orpic, Sohar Aluminium and Vale. The agreement signed with the Italian giant is related to the funding of the construction of a parking area, lighting poles and landscaping in Liwa Cultural Centre project, being implemented by Jusoor. Tecnimont, according to the Memorandum of Understanding, will provide funding for the construction of 111 parking spaces, 32 lighting poles as well as landscaping with a modern irrigation system at a total cost of $259,193. The project will reportedly commence in February and will be completed in April. The Italian group is also operating the engineering, procurement and construction (EPC) works of Package Two of Liwa Plastics Industries Complex (LPIC) Project.